The Leighton Buzzard Light Railway (LBLR) is a light railway in Leighton Buzzard in Bedfordshire, England. It operates on 2 ft (610 mm) narrow-gauge track and is just under 3 miles (4.8 km) long. The line was built after the First World War to serve sand quarries north of the town. In the late 1960s the quarries switched to road transport and the railway was taken over by volunteers, who now run the line as a heritage railway. 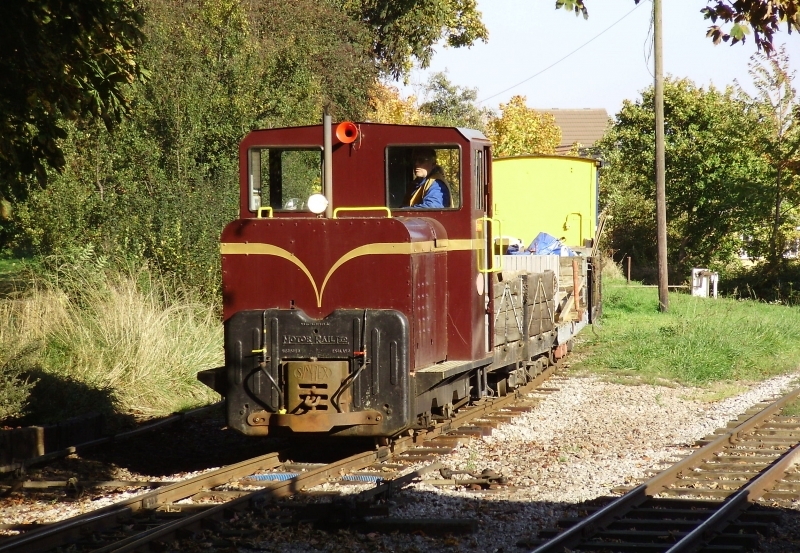 Please give us your overall rating for Leighton Buzzard Railway.